It’s always a bit surprising how hard it is to give up your favorite old blue jeans. In fact, they end up sitting in your closet for what seems like eternity before you can finally bring yourself to let them go. 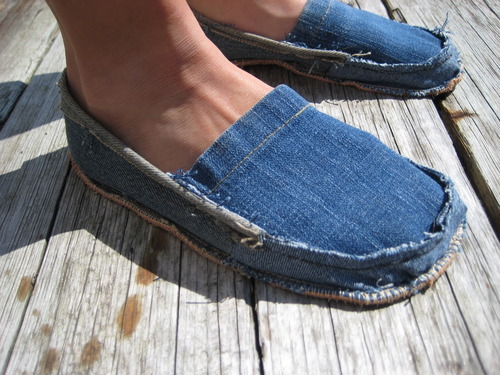 But instead of throwing your faithful jeans away, why not repurpose them instead? Here are 14 ways you can keep your favorite denim alive! 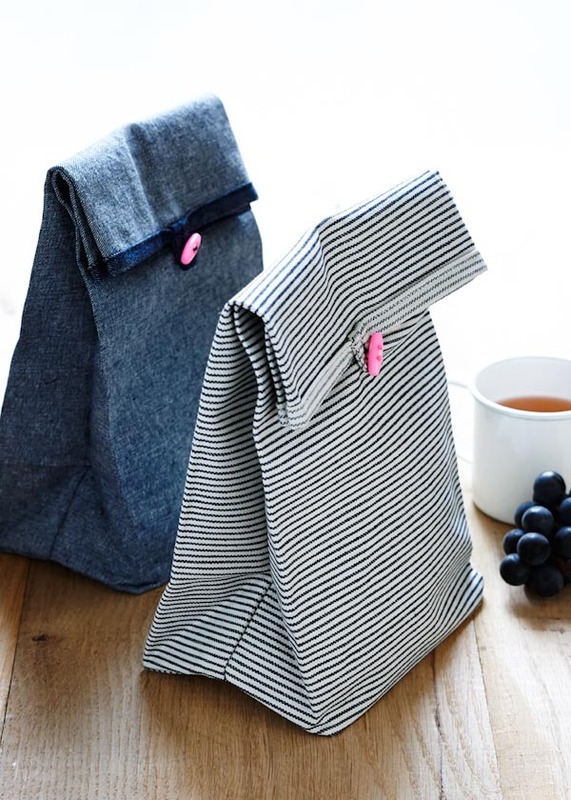 These denim lunch sacks are so cute that you almost forget to care what’s inside… almost. But they sure do beat the pants off boring old brown lunch sacks! Learn how to make your own from Purl Soho. Sometimes it’s okay to be a little square, especially when you make a fabulous decorative pillow like this one. How perfect is this denim sham for summer, or a piece of nautical themed decor? A Pumpkin and a Princess makes the DIY instructions sew easy! We all have those people who are impossible to buy gifts for. Keep them happy and yourself stress-free by giving them some pocket change this year. I love the 100 Grand bars in there with the gift card. Such a magnifiCENT idea! Idea from Eighteen 25. Go all out this Independence Day with some red, white, and blue denim decor. This denim placemat will be the star and stripes of your dinner table. Read Today’s Nest for more information. 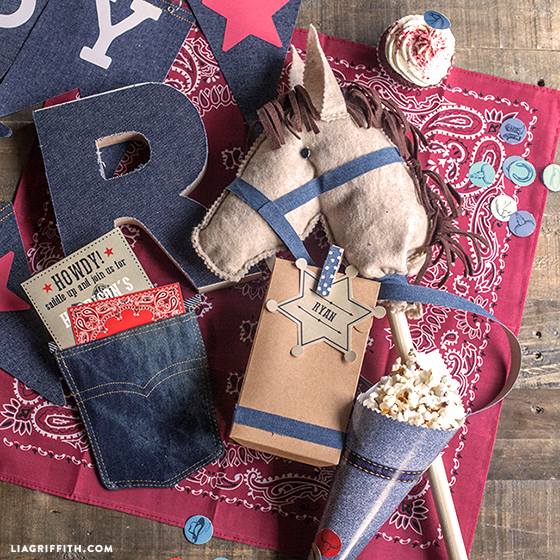 Lasso up a Western themed party for your Little Cowboy this year. The banners and block letters are perfect! 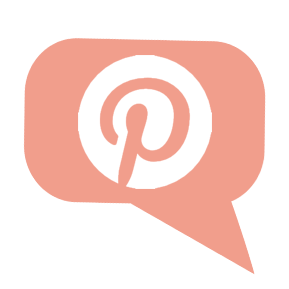 Saddle on over to Lia Griffith for all the DIY party details. Show some haute couture at the beach or lake this summer with a cute denim tote. Choose your favorite fabric to line the inside. Christie Chase shares more info here. 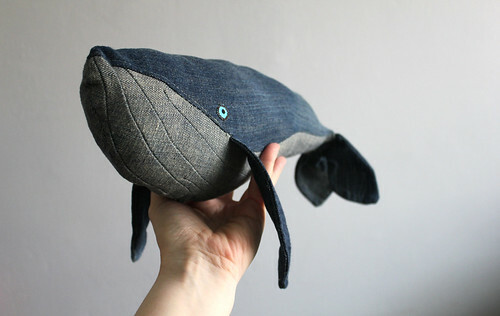 Grant your Little Sailor some “whale” wishes this year with this larger than life plush denim whale. Such a surprisingly easy pattern! Harpoon the DIY details here. Now that’s what I call a candy striper! 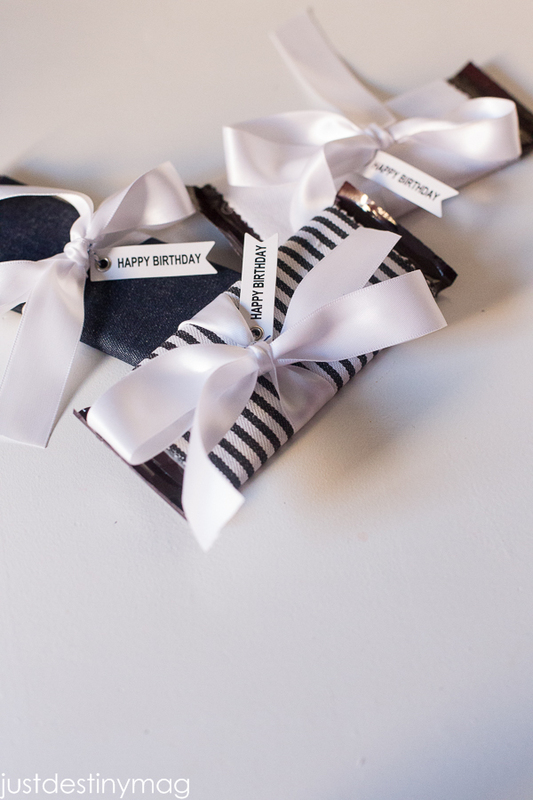 Wrap some candy (or any gift for that matter) with denim scraps for a fun twist on wrapping paper. Get the sweet idea from Just Destiny Mag. Make your front door aDOORable this summer with a fun denim wreath. The flowers are the perfect touch! Learn more at U-Create Crafts. Make some durable and effective hot pads out of repurposed denim. Add some fun fabric to the other side and you have hot pads for any occasion. Read more from Owl Haven. 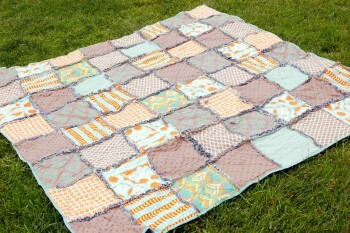 Patch up your lazy summer afternoons with a picnic on this fun denim quilt. 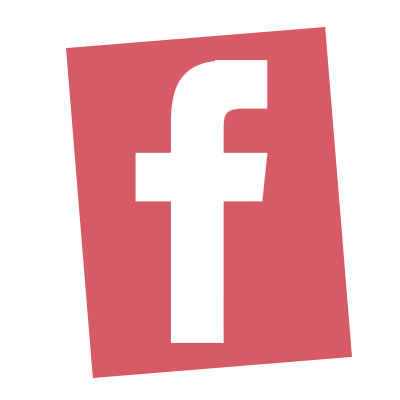 ICandy-Handmade shares a great tutorial here. 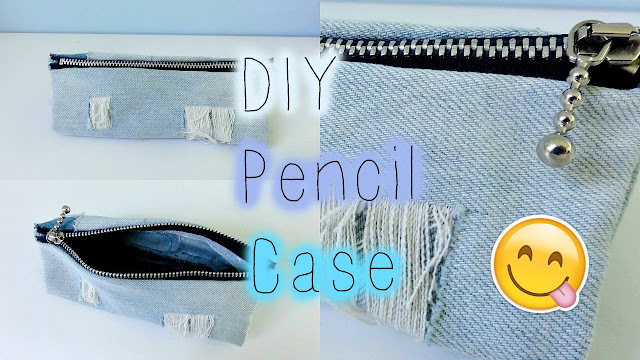 Help your kids be prepared for any case at school with this DIY pencil case. It’s nice to know right where to look for your pens and pencils and not to worry about pens exploding ink all over your homework. Idea from Crafts On Fire. I’m all about comfy slip-ons in the summer. These look a lot like some Roxy’s you can buy from Famous Footwear. $40 savings… This shoe definitely fits! Get the materials and directions here. Keep the entryway mud and dirt free with this DIY rag rug. The simple directions won’t leave you feeling rugged. Get them here from Just Stringing Along. Buying new denium to make lunch bags is not repurrposing Blue Jeans!!! the link for instructions to repurpose blue jeans clearly states to purchase new denium from store, gives size of fabric needed!!!! It is very simple to look at the lunch bag, see how a leg of jeans is easily used for making the lunch bag however this is not good advertising for Using Items That Exist In Ones Home To Repurpose!!!!! Niw have to check iut all other ideas to see how many are falsly stated. 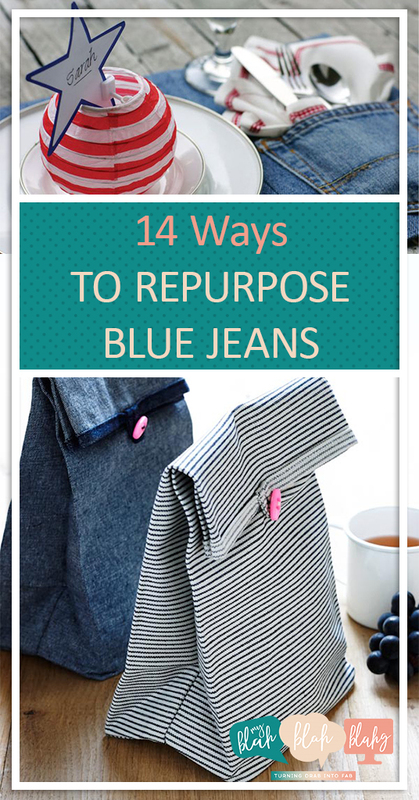 While the link follow through might say that, I completely agree that you can easily take an old pair of denim that is not being worn anymore and use that. I liked the overall idea which is why I included it. Have a great day!